The Llama has held great importance for the South American people for centuries. It’s one of the few tamed animals that carry weights. Llamas are members of the camelid family and it is possible that both Llamas and Alpacas evolved from the wild Guanaco, that live in the bushy savannas of South America. Llamas are widespread throughout the Western part of South America, from the most southern part of Peru to the southern part of Chile. Llamas are fairly bigger than their closest relatives, Guanaco and Alpaca, reaching up to 1,3 m in height and 1,5 m in length, while weighing 110-120 kilograms. As all camelids, they have long necks. Llamas have thick wool, the colouration of which varies from individual to individual. Llamas natural habitat is grassy South American mountain regions with plenty of bushes. They move very swiftly through narrow mountain trails and unlike horses and donkeys, they can easily low atmospheric pressure and thinned mountain are. Not much is known about the bahaviour of Llamas in herds, because nowadays these animals are only held as pets. Llamas feed solely on vegetation, most of the time eating bush branches and leaves, but they will generally eat any plants and herbs they can find. 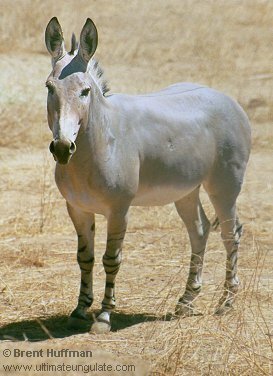 Just like camels, they can live for many days without drinking and most of the necessary water is acquired from the plants eaten. Llamas are ruminant, which means they digest the food twice, which allows them to grind solid plants into smaller pieces and obtain more nutrients from them. Mating period occurs on a calculation that when the new Llamas are born, there is plenty of food in the area. Gestation is usually 11-12 months. The newborn can walk 30 minutes after birth, but develops quite slowly. 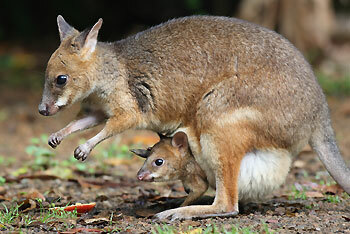 Mothers nurse their offspring for about 4 months. Llamas reach sexual maturity when they are 1-2 years old and they can live for up to 20 years. Humans have used Llama as a pet for at least a thousand years. At first they were used only for the meat, but later they were used for transporting burden in the mountain regions. Although llama is a friendly animal, they can also be very stubborn and refuse to walk if the load on its back is too heavy. Interestingly, they will only allow cargo to be put on their backs if there are other Llamas nearby. Just like camels, they can sometimes express their discontent by spitting some digested and foul-smelling food in the face of those who anger them. 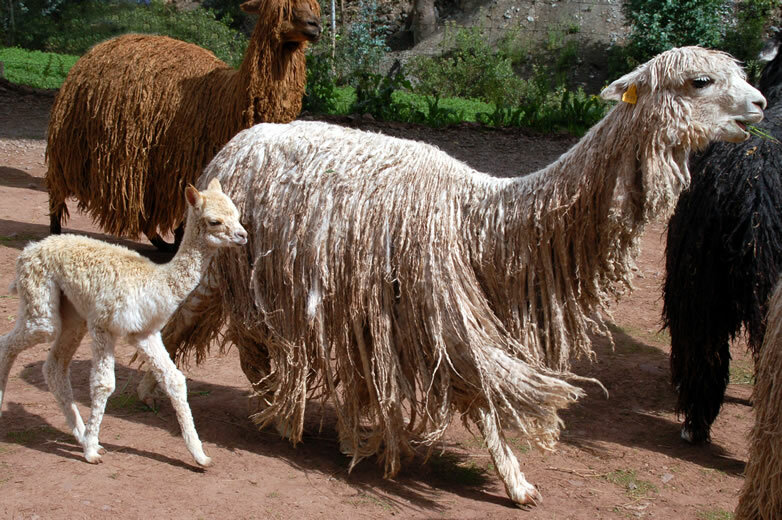 With the development of technologies, Llamas have lost their irreplaceable role as cargo carriers, although many people still use them for this purpose in the Andes. 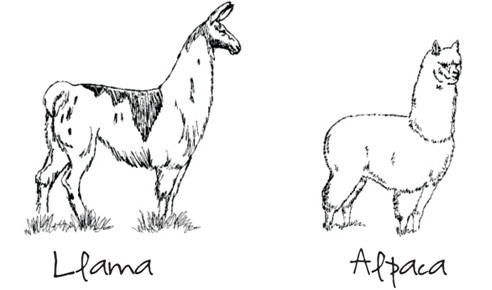 For the Ande natives, Llamas are still very important animals, providing meat, wool, skin and fat. In other areas of their habitat, however, Llamas are not as widely used as they were a few centuries ago and they actually live a relatively easier life now.